Gulf Front Property! Beautiful, unobstructed, breathtaking views of white sands and emerald waters located on the Gulf of Mexico with 80 feet of beach frontage. This almost half acre lot is a rare find. With no HOA regulations, you can remodel the As Is home located on the property or build your dream home. 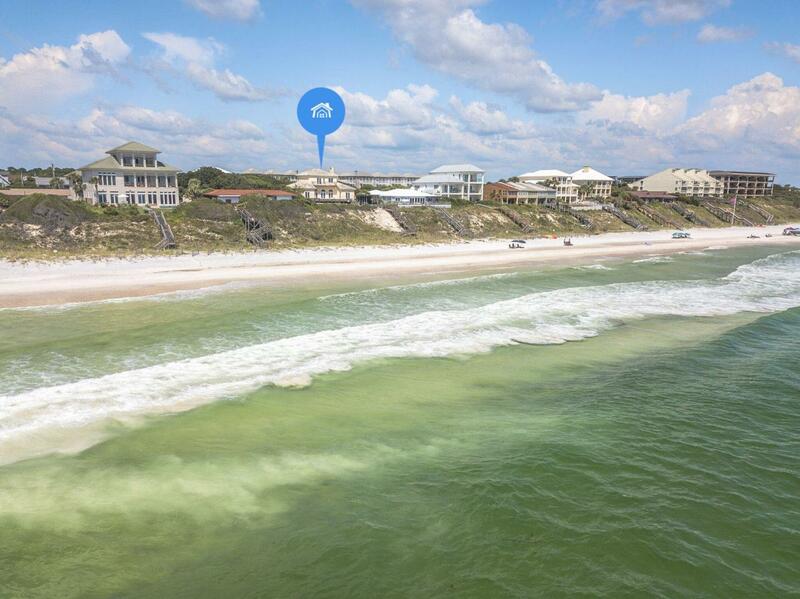 Conveniently located in Seacrest, between Alys Beach and Watersound, close to The Hub, lots of entertaining, shops, restaurants and golf courses. The vegetation on the lot offers you the much desired privacy, while still living in the heart of the 30 A corridor. Start your day on the beautiful white beaches and finish your day watching the sunset over the emerald waters of Seacrest. Buyer to verify all dimensions. There is a house on the lot that will be sold ''AS IS''.